It’s baseball and soccer season around here which means we eat a lot from the freezer and crock pot. 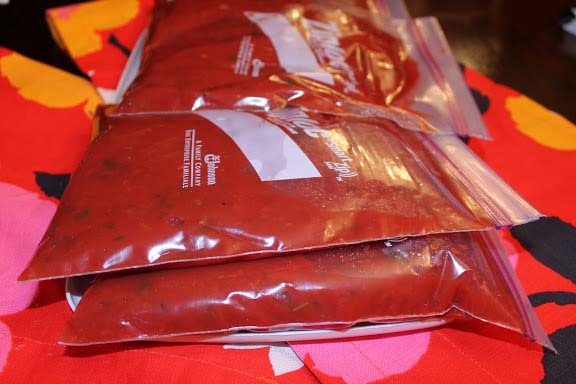 Many of our bulk meals like marinara start in the crock pot, cool in the fridge and then get moved to the freezer the next day. Some meals I quadruple when I make them like ranch burgers so we have a stash for the grill. Other quick meals like talipia tacos come together in 15 minutes. Did you know pasta can be frozen and reheated for a quick meal? I’ve been doing it for years. 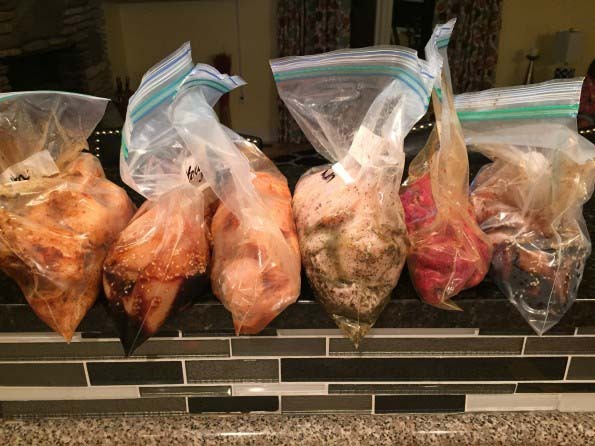 With my busy high school teaching schedule and four kiddos going to four different schools, all my meals have to be under 30 minutes or less! What’s your favorite quick meal idea? 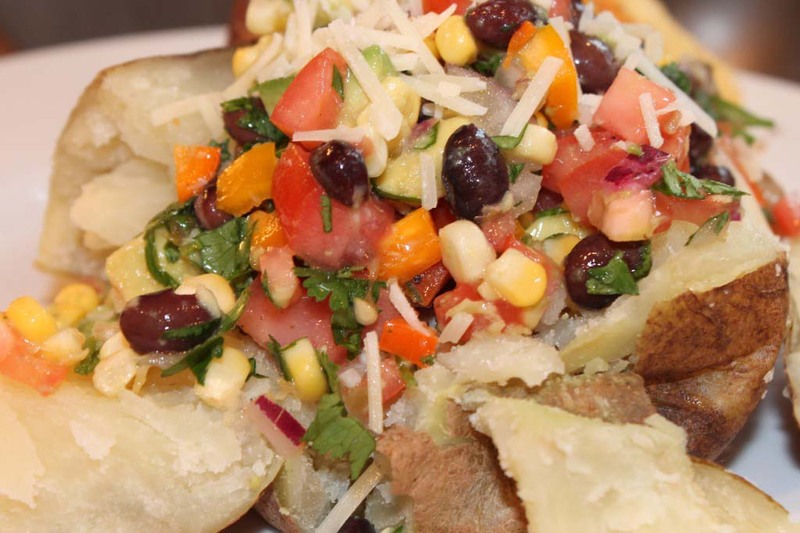 This entry was posted in 15 Minute Meals on 09.04.2015 by admin.